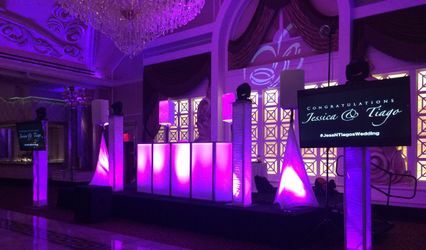 We are a full service entertainment company specializing in creating a one of a kind experience for your special day. 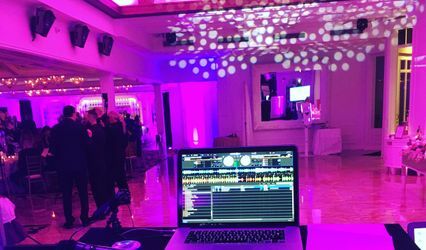 With a staff that features experienced DJs utilizing state of the art equipment, MCs whose voices are heard regularly on the likes of Z100 and 103.5 KTU, as well as highly creative photographers and videographers; we deliver a talented team unlike no other. 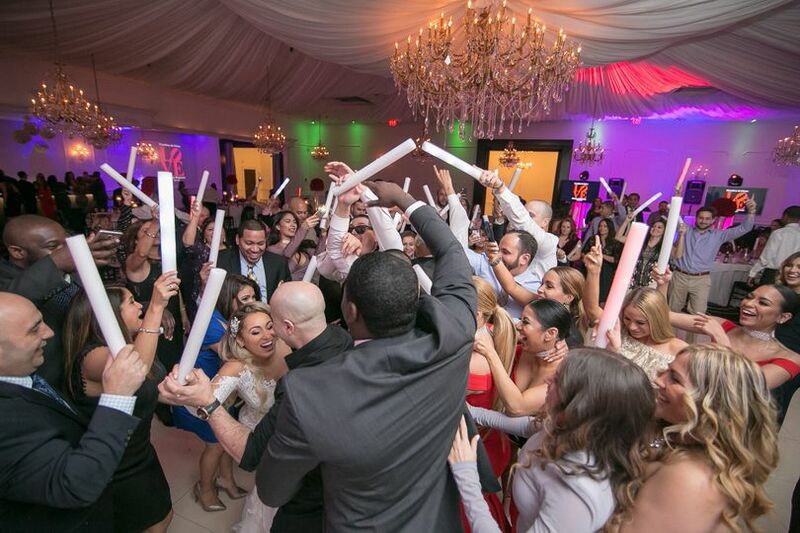 With our perfect mix of experience, professionalism, and passion; RPM Entertainment guarantees an enjoyable experience that you and your guests will never forget. 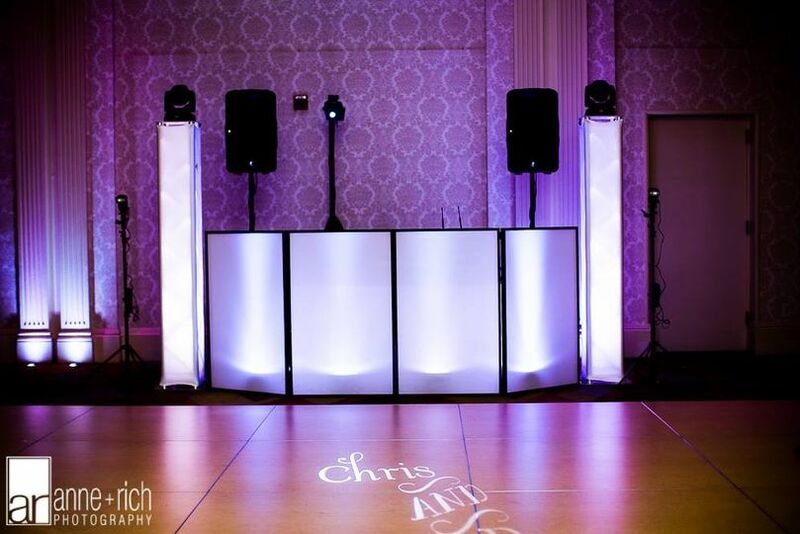 Responsive, helpful, and kept the party going! We used RPM for our wedding and couldn't have been happier! 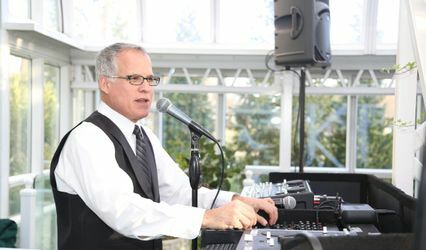 Mike was really helpful and responsive throughout the whole planning process, and the dance floor was packed all night. They really made me feel like I was taken care of and my wedding was exactly how I hoped it would be! They did a great job incorporating greek dance music for me too! 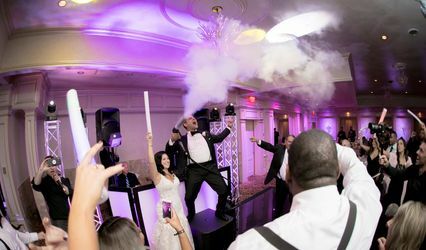 We hired RPM Entertainment for our DJ & Videographer and the result was absolutely perfect. 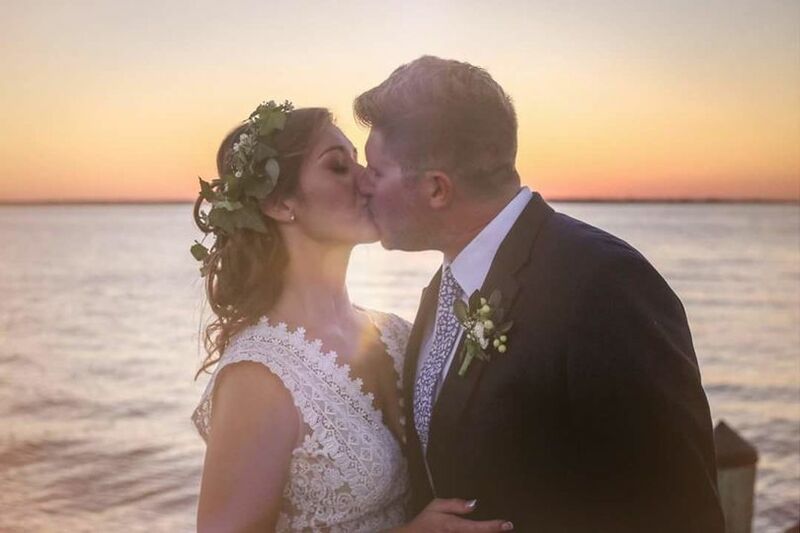 Their creativity and vision brought our wedding to life in the most beautiful and romantic way possible. Jeff, our DJ was very accommodating to our music choices and also made sure not to play some traditional wedding songs that we did not want. Our first dance was an acoustic version and he remixed it into the original version so perfect. We were beyond happy and it was one of the best first dances. People were on the dance floor all night. 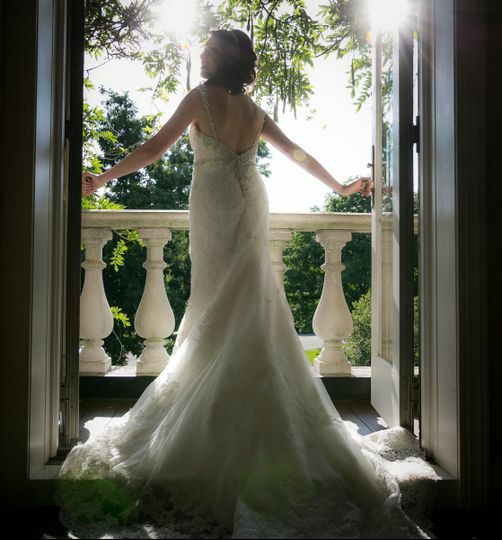 When I first watched our wedding trailer I was completely stunned. It was truly breathtaking and I just can’t stop watching it. Everyone has been stopping me to tell me the same. 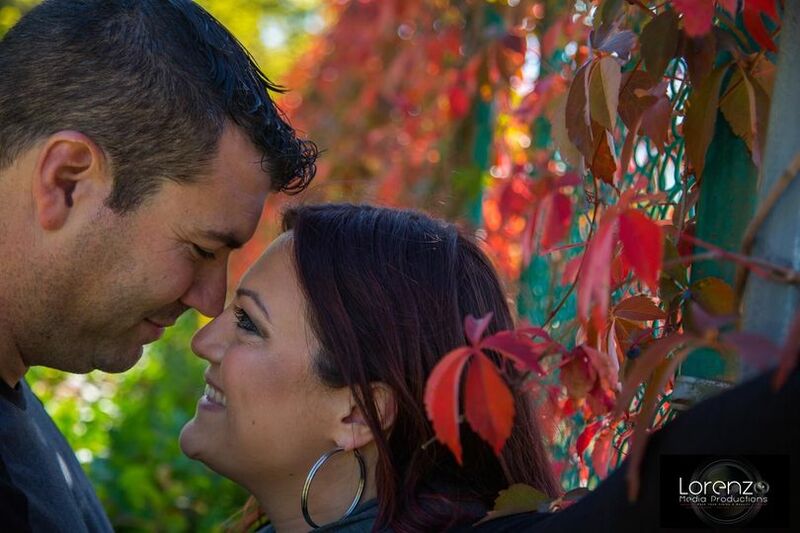 Jeff and Brandon were both professional and very easy to work with and made the entire planning process go very smooth! RPM was the best decision me and my fiancé (now husband) made. Highly recommended!! I would highly recommend RPM Entertainment! ! We used them for our Wedding two weeks ago and they were wonderful. They were very prompt with their responses and easy to get in touch with. 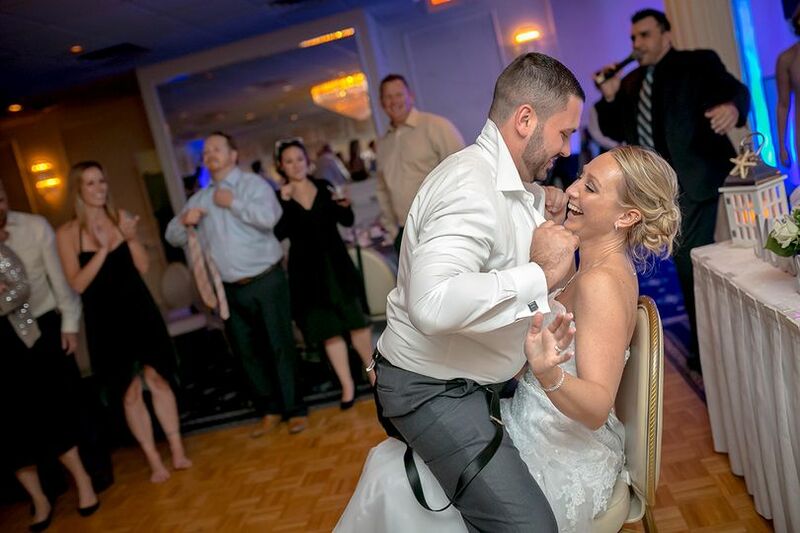 We were able to meet and choose exactly what songs we wanted them to play or not play at our wedding. They kept the party going and played awesome music. 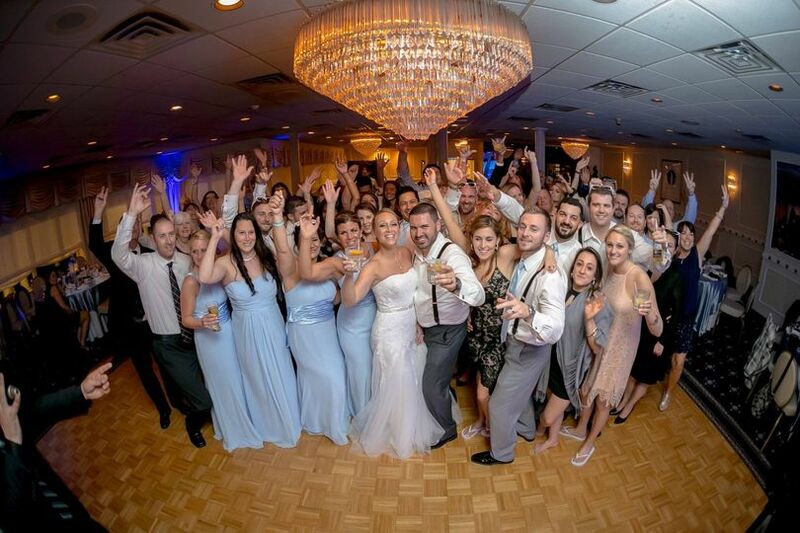 Each song blended into the next and really kept everyone on the dance floor. 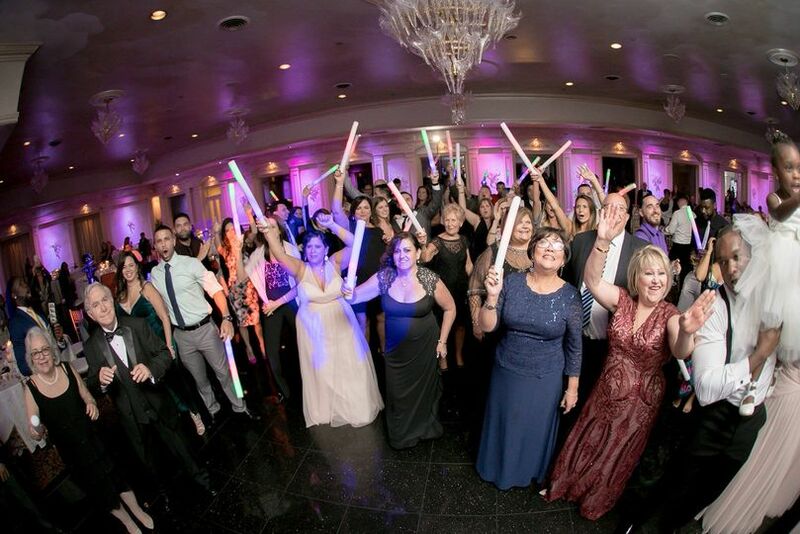 Our guests are still commenting on how great the music was and about how much fun they had. 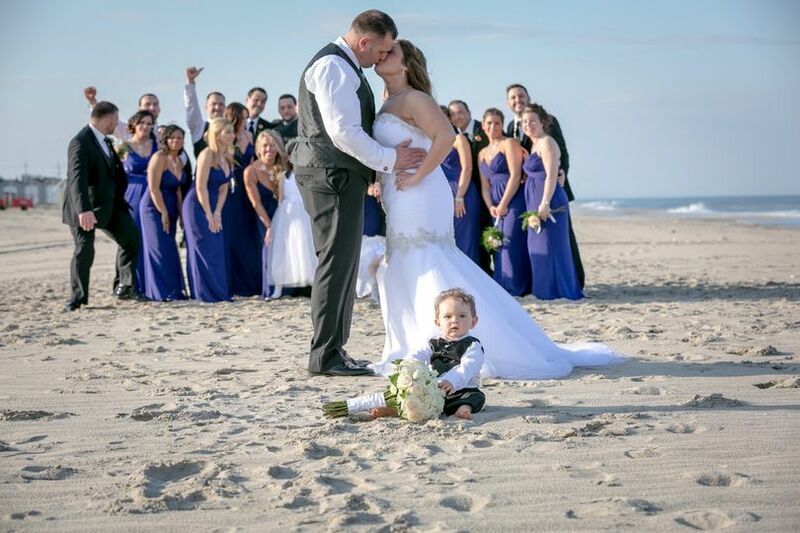 Thank you for making out wedding exactly what we wanted! 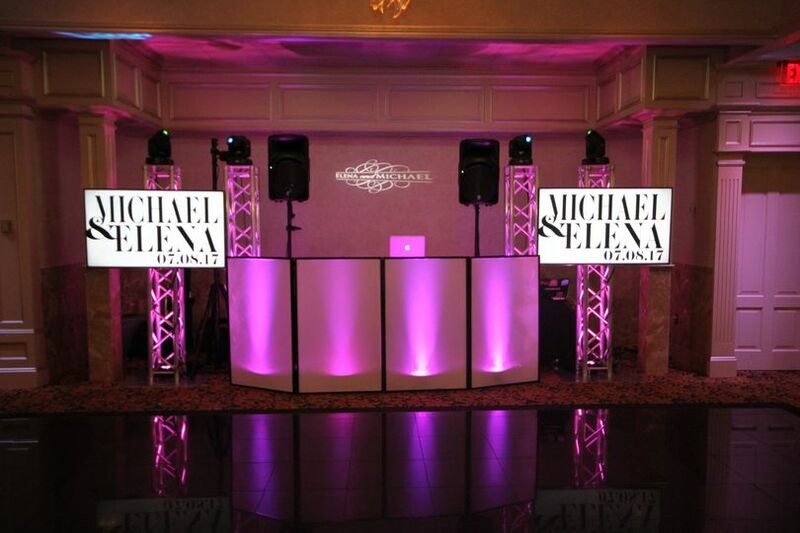 Mike and rpm entertainment were so great to work with! One oof the most entertaining and interactive djs I&apos;ve worked with! I highly recommend them!